These potatoes are darn delicious. You can make them on the stovetop / in the oven, or on the grill (which is epic). The combination of potato and Steak Seasoning is ridiculously tasty... try it! Cut the potatoes in half or in quarters, set aside. All the pieces should be approximately the same size so they cook at the same speed. Heat a cast iron (heat safe) skillet over medium heat with the lard (or your choice of cooking fat). You can start this right on the grill (in the pan) or on the stove top. If you're using the stove method, turn your oven to bake at 400 F.
Add the potatoes and toss to evenly coat with the fat. Stir and flip the potatoes every few minutes. After cooking for 10-15 minutes, lower the lid of your grill or place the potatoes in the oven. Cook for an additional 10-15 minutes. Stir once halfway through cooking. Serve hot alongside your favorite meal. 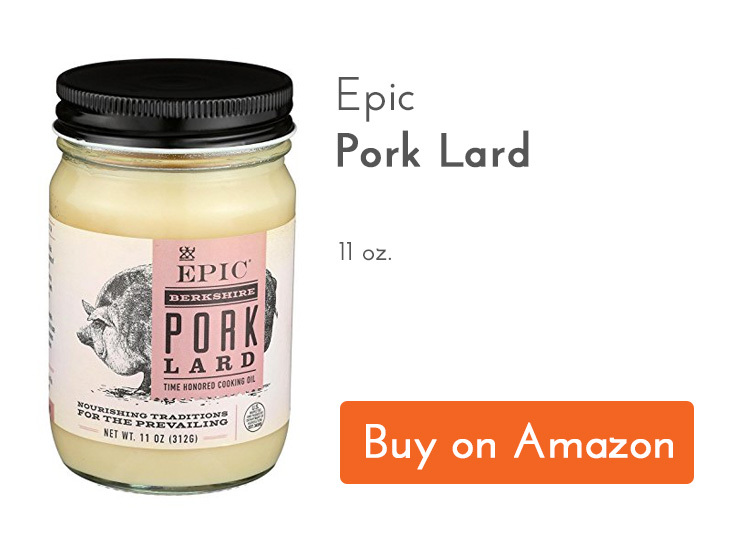 Just wanted to point out a little error in your recipe. 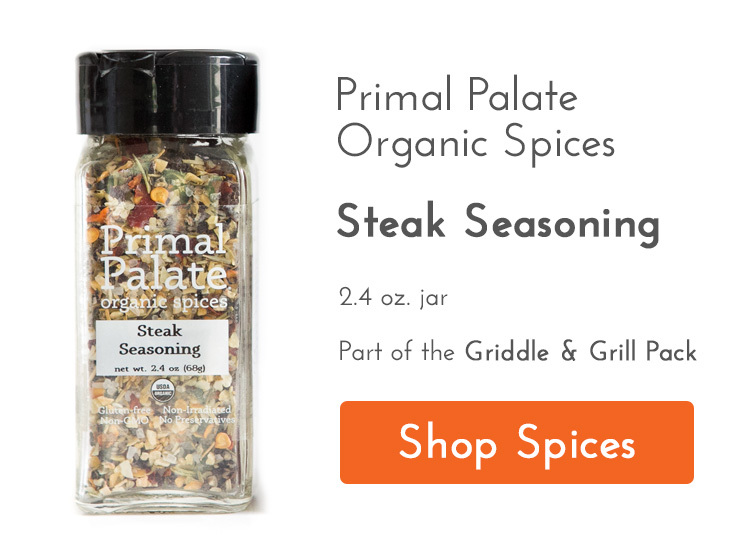 Your picture and introduction show and mention you Steak Seasoning, but in the list of seasonings it says 1 Tbsp Primal Palate Seafood Seasoning, I’m sure that should be Steak Seasoning. Thanks for the heads up on that, Rich! Appreciate it!